More than 180 community stakeholders attended the Nov. 17 forum, “Early Childhood: The Foundation of Our Region’s Future,” which explored how many children in the St. Louis region start their first years without adequate early learning opportunities, and what we can do about it. St. Louis Regional Early Childhood Council, the Nine Network, American Graduate, and Vision for Children at Risk co-sponsored the forum. Excerpts of “The Raising of America” kicked off the forum, which is a program that describes how far behind other nations the United States has fallen in investing in children. Jason Purnell, Ph.D., M.P.H., assistant professor, Brown School, Washington University and Lead Author, For the Sake of All, inspired the audience to take action to face the “existential crisis” that our entire community faces as a result of decades of inattention to the impact of poverty and segregation on children. 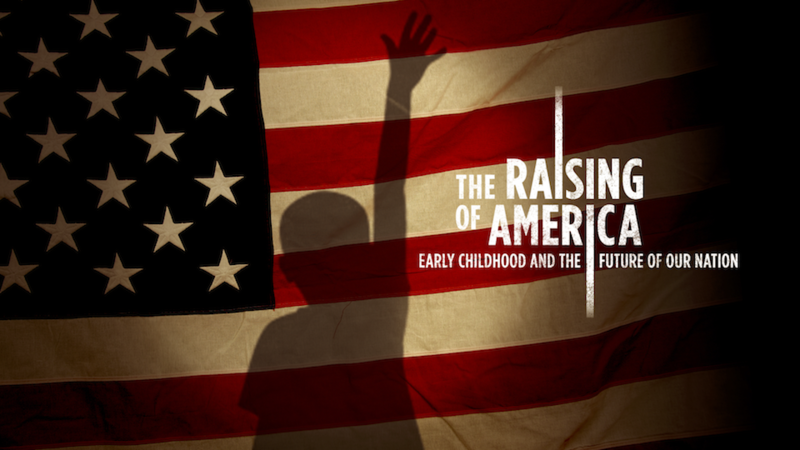 The Raising of America documentary emphasizes the crucial connections between investment in the very early years to vocabulary and literacy – which links in turn to grade level reading by third grade – which is in turn one of the best predictors of high school graduation. The documentary and additional segments can be viewed online through November 30 on the Raising of America website. Investing now in our young children builds a strong foundation for their successful future as American Graduates. This blog was provided by Jim Braibish, Financial Development & Communications, Vision for Children at Risk.